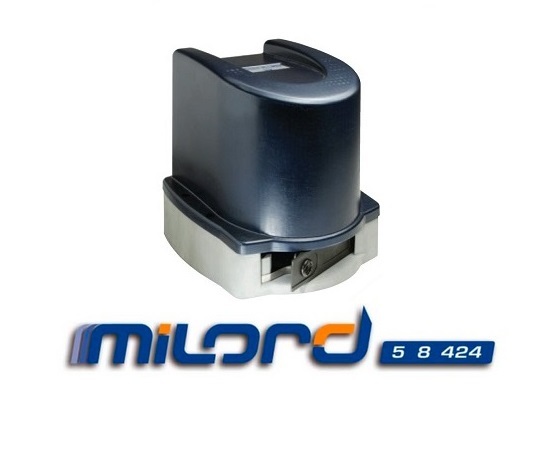 The MILORD 424 is a non-reversible electro-mechanical gearmotor suitable for automating sliding gates for residential use. – The gearmotor body in die-cast aluminium and the protective housing in ABS make it a solid, safe product. – The lever-operated release system enables manual leaf movement. 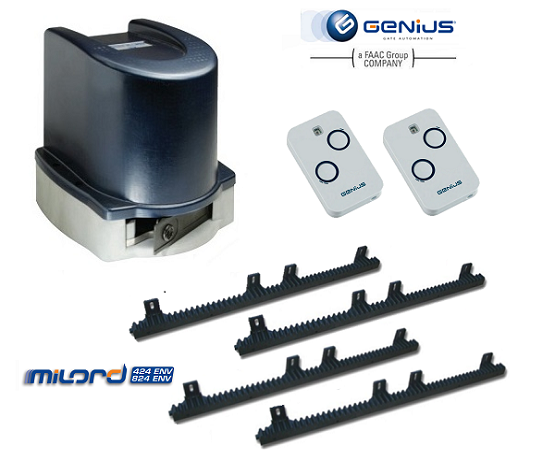 – The innovative magnetic limit-switches system makes Milord a highly qualified product.